See you tomorrow, for the Made in Shropshire Fair in the Square, Saturday 10th March in Shrewsbury town centre. Mother’s Day gifts abound! I’ve just made some cards too, that I just love! You’ll also find my new Easter Lavender Bunnies…twitchy twitch! 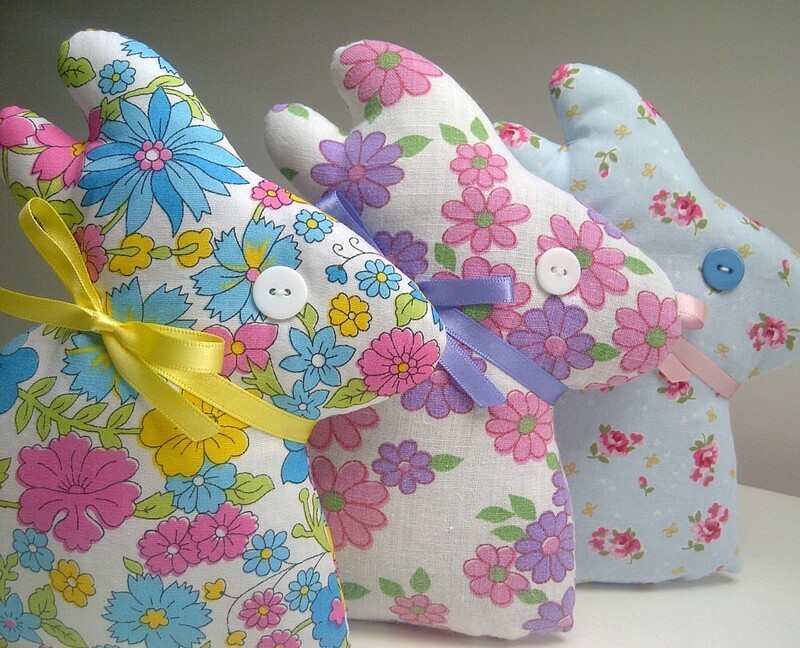 This entry was posted in Events and tagged easter bunnies, easter bunny, handmade vintage, lavender bunnies, made in shropshire, shropshire craft fair, vintage fabric.